Now, here comes a special recipe. Why special? Because… this one belongs to one my friends’ grandmother. While dosaikal.com talks about some of the traditional recipes I learnt peeping into my grandma’s kitchen, and ofcourse also trying my hands at cooking with mama and grandmama – amma and aachi, I feel delighted to try some of those precious recipes that the elders of your household have left behind for you! 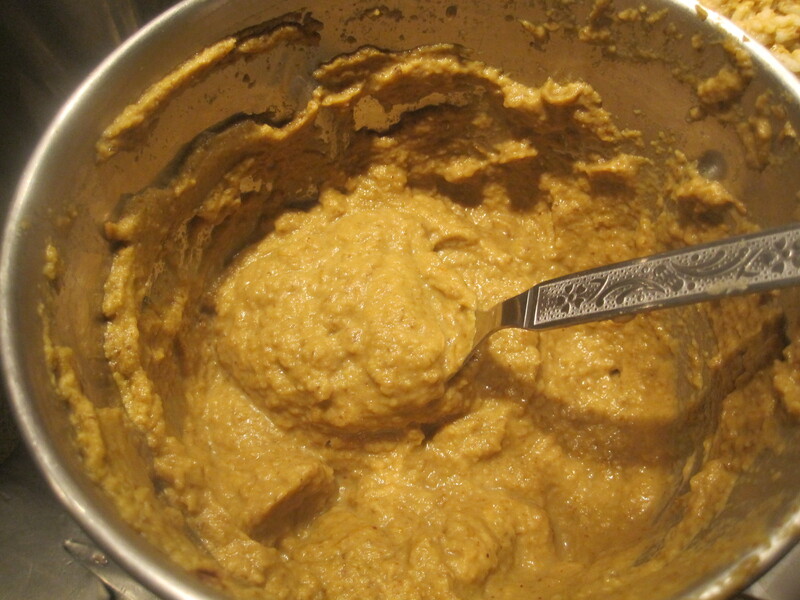 Thank you so much ‘A’ for sharing this, from your treasured cookbook – your grandmother’s recipe. 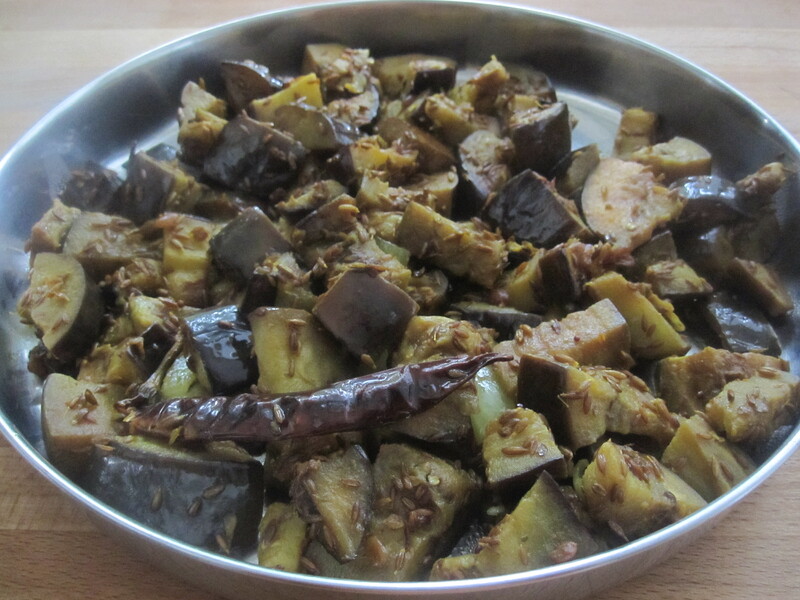 Kathirikkai is Eggplant to Americans and Brinjal to the British, if I am right. A very simple and easy recipe. ‘A’ also informed me that hot rice and thuvayal is incomplete without a kootu to go with it. 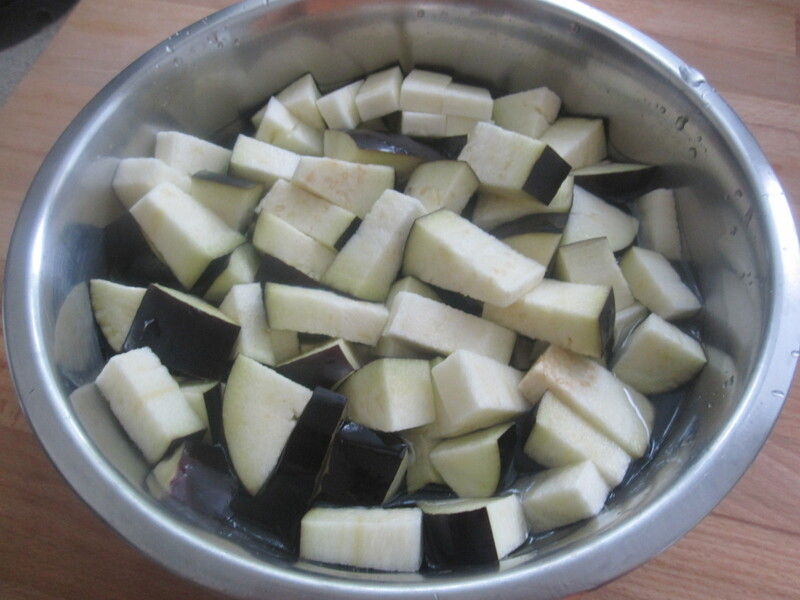 Kootu is a stew of vegetables. 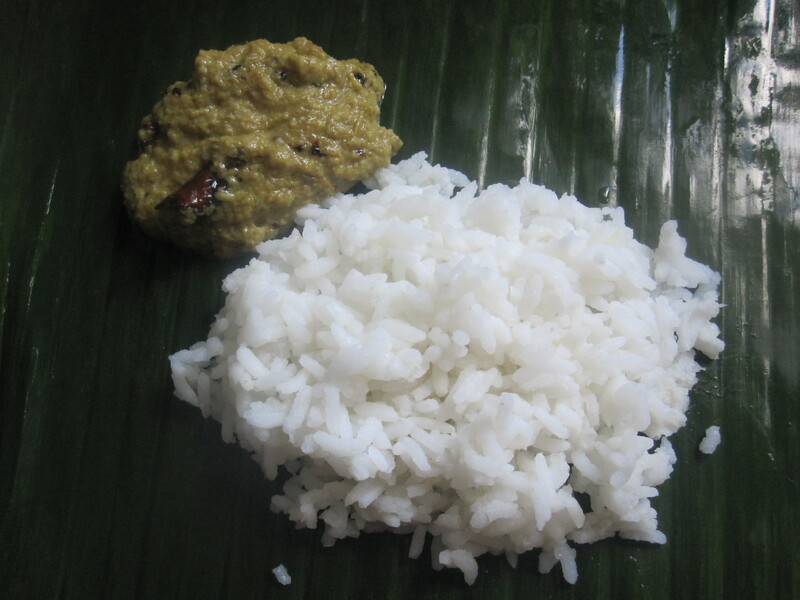 Mixing the thuvayal/chutney with rice would make it a thick mix and the stewy kootu would aid in bringing in a balanced consistency during the travel of the food towards digestion. 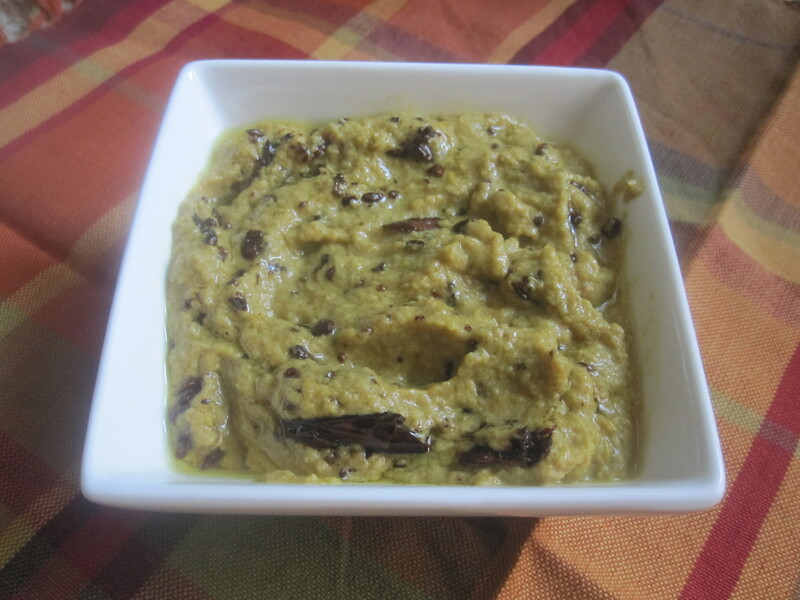 Kootu which is cooked with lentil also helps in the protein intake in a meal. Shall try to post ‘kootu’ in the near future. 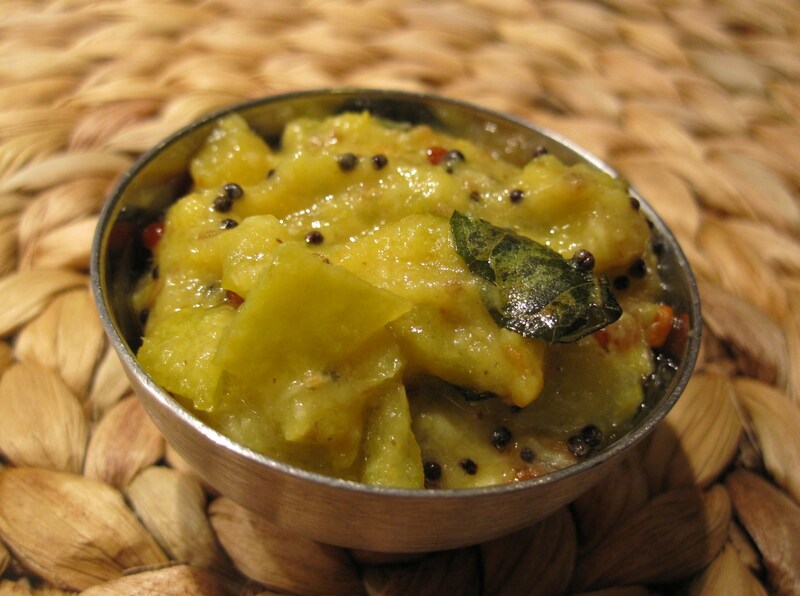 Serve with hot rice and kootu or just enjoy hot rice and chutney. Next Post Good Bye Holland!